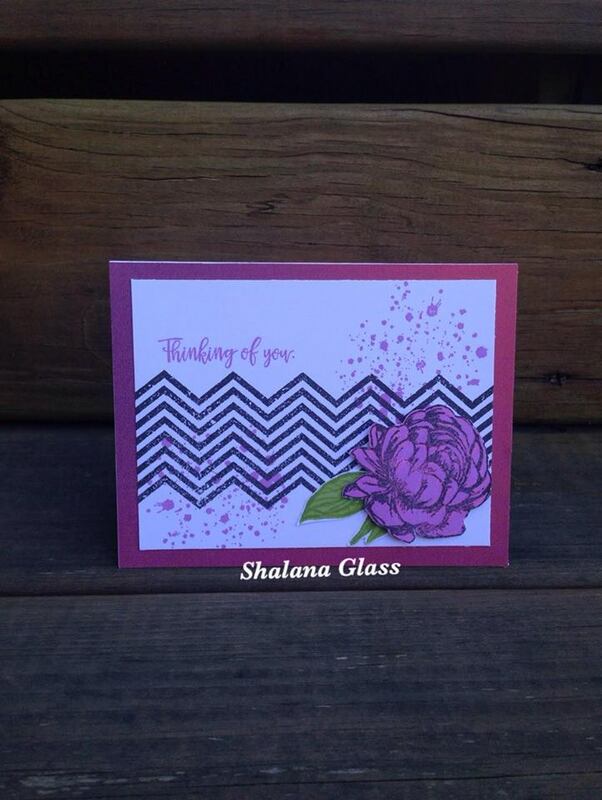 Created using Sangria paper, White Daisy card stock, Thistle, Pear, Topiary and Black ink. 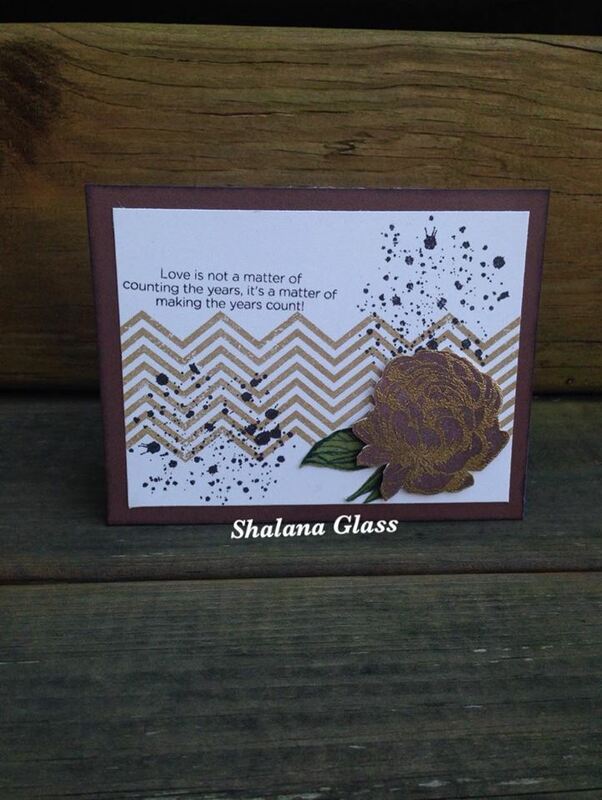 Stamps sets used are Beloved Bouquet, In the Background and Ink Blot. This layout was created using the La Vie En Rose paper pack. 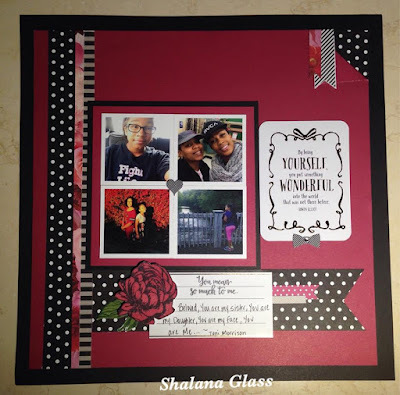 Of course I used the Beloved Bouquet stamp of the month as well :-) I added a PML Beautiful You scrapbook card. I added a quote by Toni Morrison that I love " Beloved, You are my Sister, You are my Daughter, You are my Face, You are Me"...so perfect as this layout is about three people who mean the world to me...My daughters and my sister. Love them! Created using Chocolate and Colonial White Cardstock. Inks - Desert Sand, Black, Olive, Ponderosa Pine and Chocolate. I heat embossed using Versamark and Gold embossing powder. 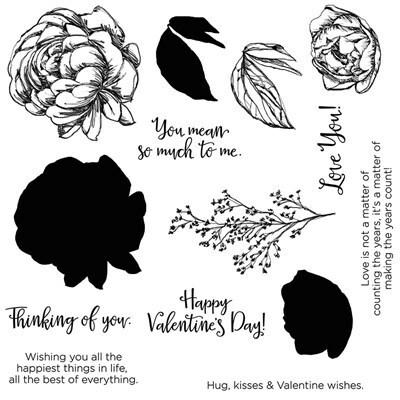 Stamp sets used Beloved Bouquet, In the Background and Ink Blot. Don't forget this stamp is only available for the month of January. Don't miss out on the opportunity to snag this special set. Make your CTMH purchases HERE. Thank you for stopping by and Happy Crafting!! Love your cards and the layout. Nice use of the stamps!